Travel is in my blood. Being a tourist and tour guide is something I live for everyday. 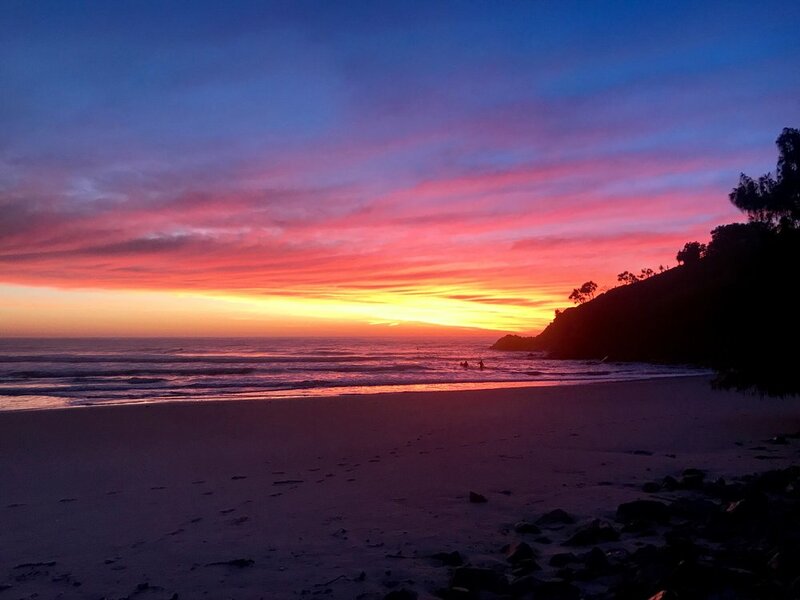 I love when our friends visit our paradise home and I am truly blessed to have made this amazing coastal lifestyle change for our family of six. Hence the inspiration behind our family travel brand name Nomadz6 (Noah, Oscar, Mietta, Adrian, Dani and Zali) pretty cool huh? 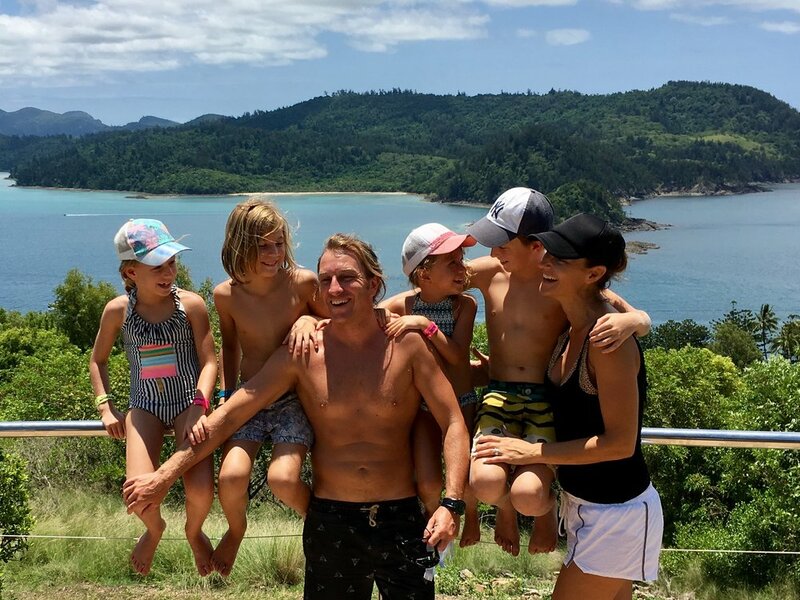 The school holidays have kicked in so we have been having fun in sun and catching up with our beautiful friends. Waking up to colourful and magical sunrises like this is what makes me feel alive. It's what motivates and inspires me each and everyday. Often I have people ask me how I manage a household of six people, stay so positive and full of happiness, now you know my secret. Hence the thrill of chasing this around the world and waking up in a different place. I have booked a few getaways over the next couple of months as I'm partnering with my amazing airbnb friends again (remember this Sydney trip) and visiting lovely Noosa, Byron Bay and Stradbroke Island as we love exploring our beautiful Australian islands. One of our favourites is Hamilton Island. Let me know if you have the travel bug like me and where you plan on travelling next? I can't wait to take our Nomadz6 to Brazil one day very soon. BE LIVED IN ONE PLACE. Happy Wednesday and catch you over on Instagram.